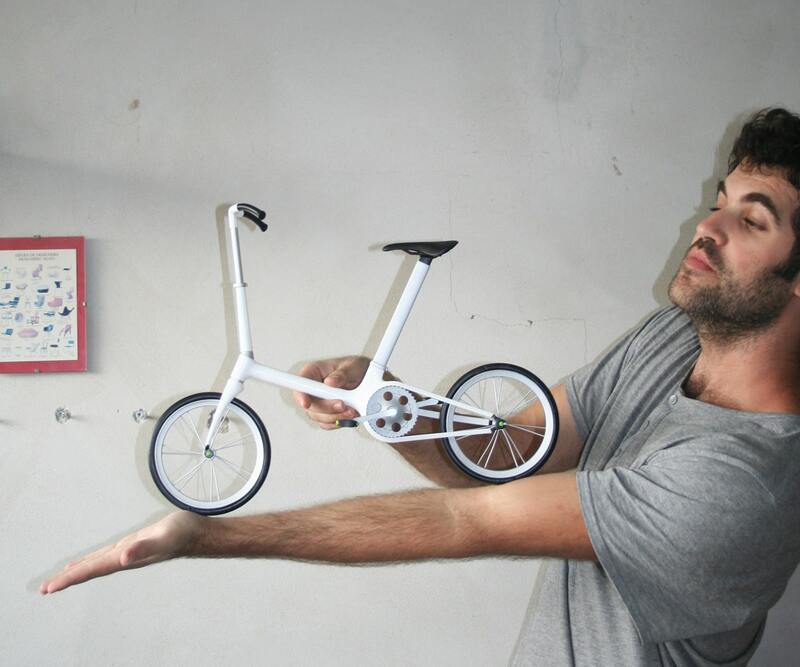 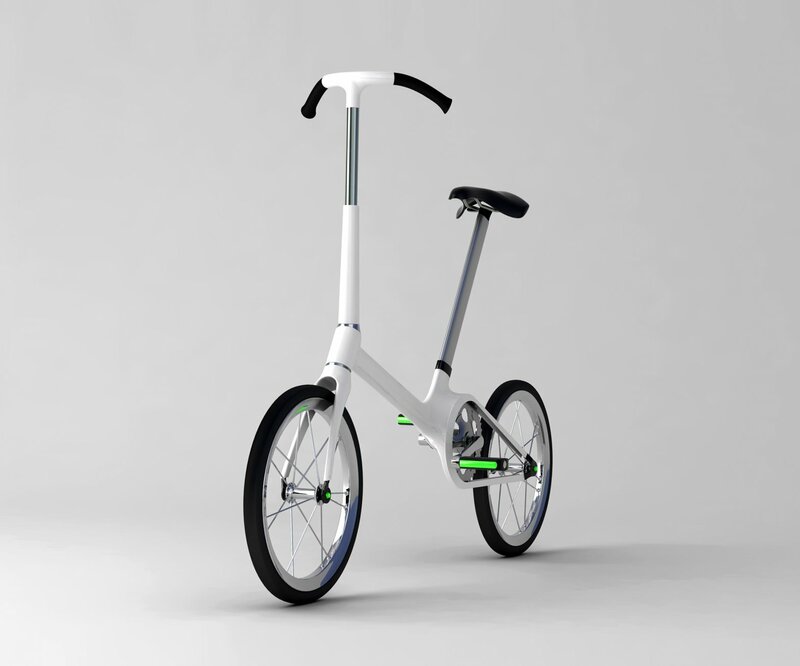 Flex is a compact city bicycle. 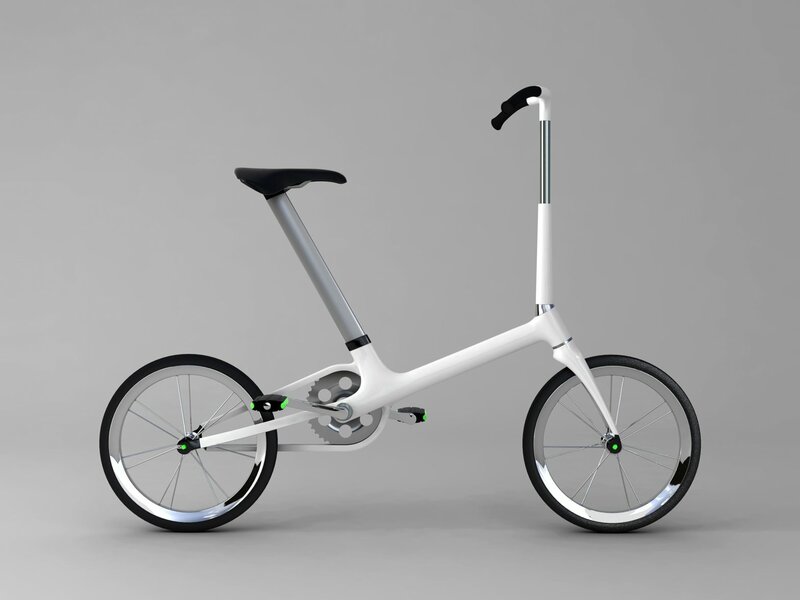 The intention of the design was to create a bicycle that unifies the visual mechanical complexity of the standard bicycle in to one visual element while remaining loyal to the traditional bicycle esthetics. 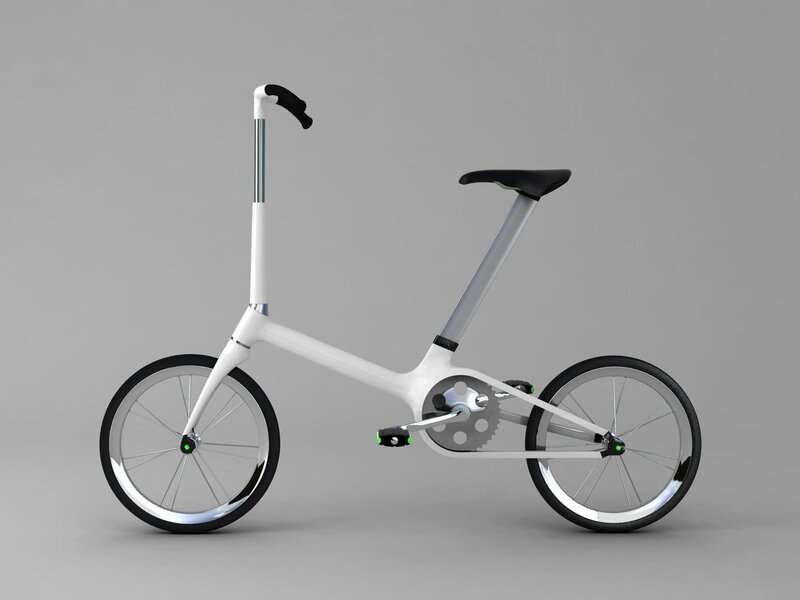 Flex won the excellency award of the prestigious 2010 IBDC competition which takes place in Taiwan.